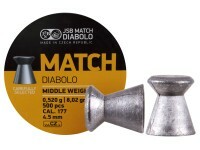 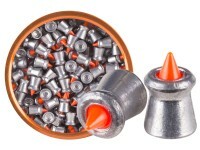 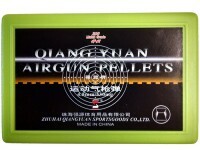 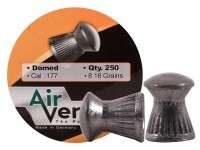 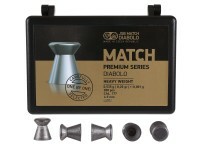 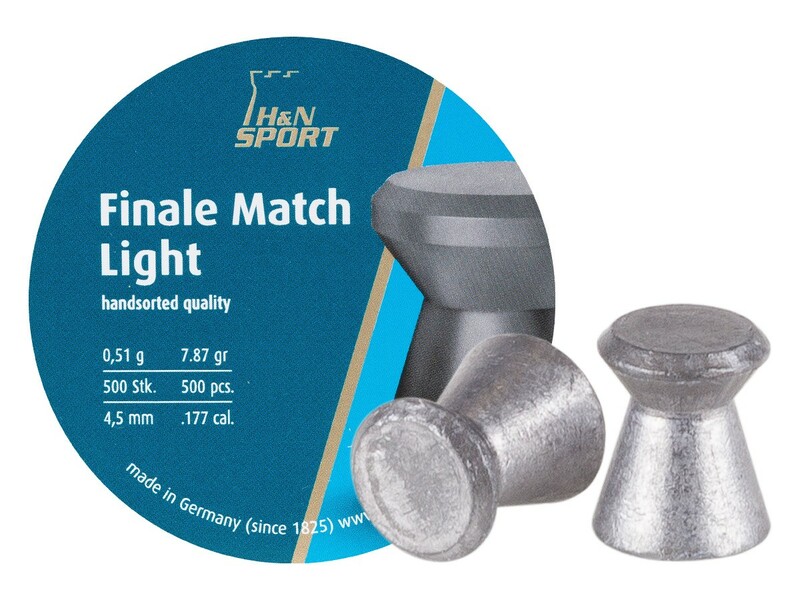 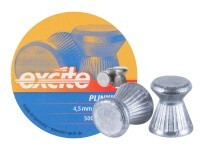 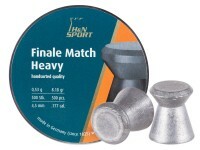 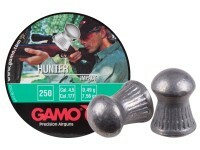 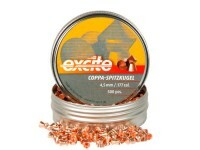 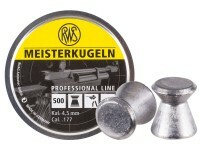 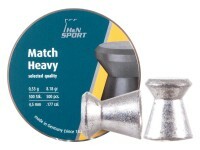 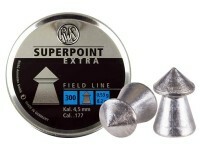 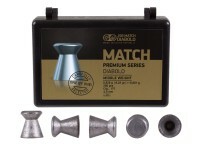 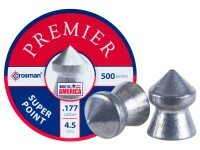 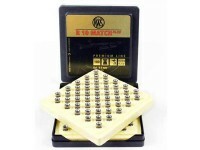 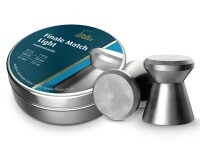 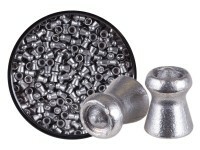 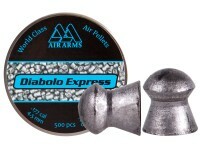 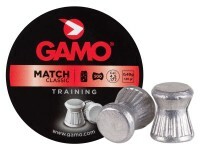 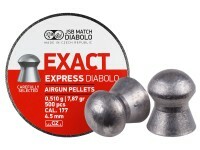 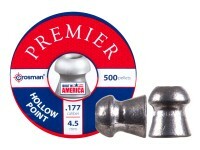 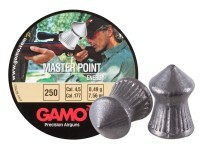 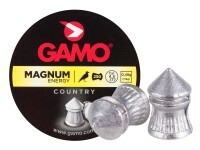 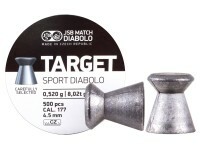 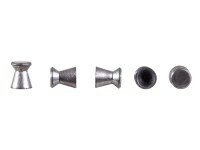 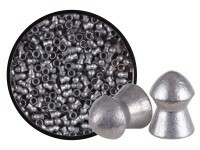 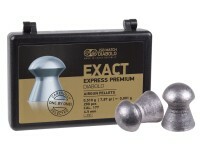 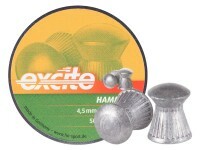 Formerly known as H&N Finale Match Pistol pellets. 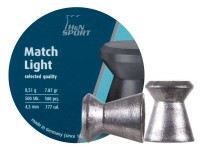 Things I liked: H&N quality - I'm typically very satisfied with this brand. 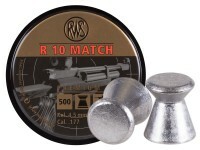 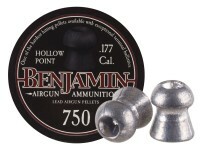 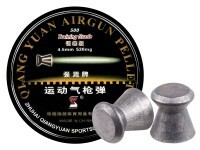 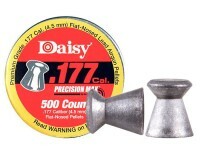 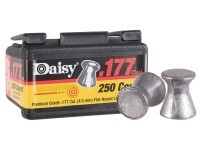 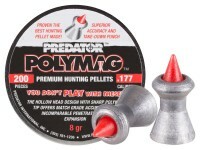 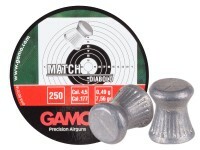 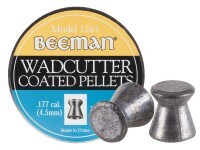 What others should know: I was hoping these were the old H&N Match pistol pellets, they're not. 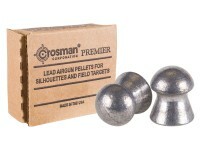 They're heavier than the pistol match pellets. 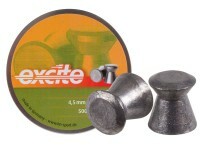 This has relegated them to be excess to my needs - non critical.